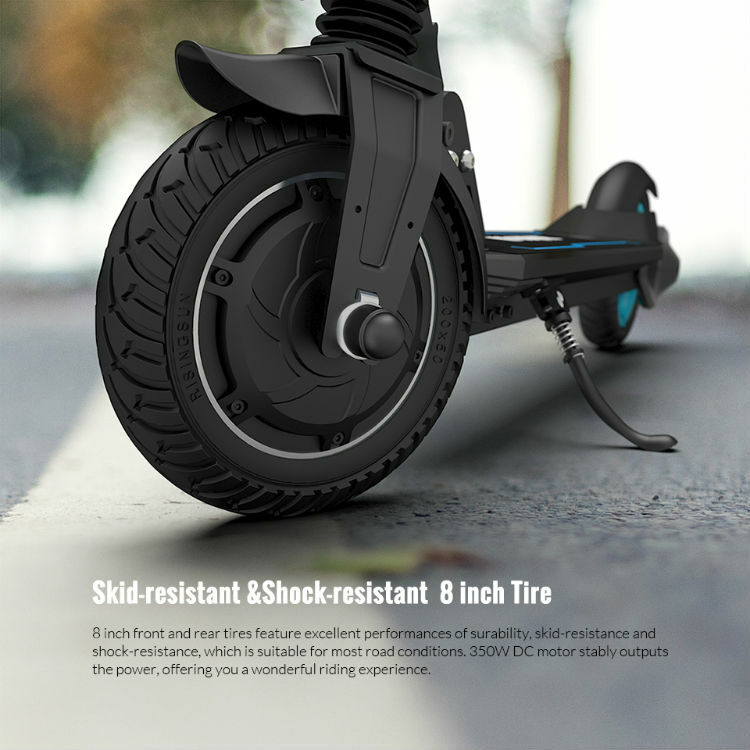 L8 Premium Electric Scooter | SKUDA. 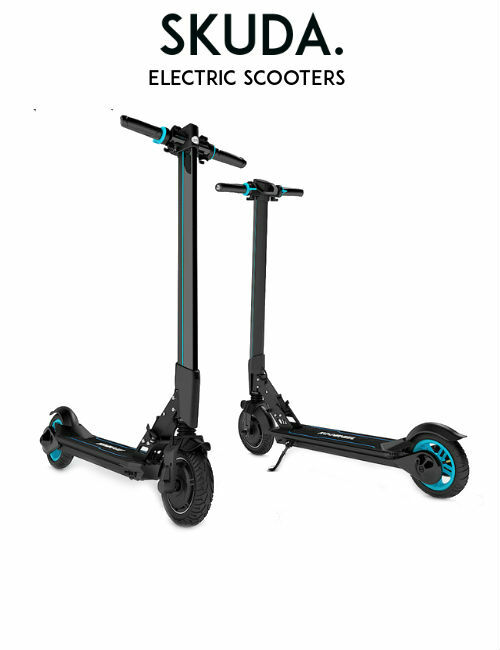 The L8 Premium Electric Scooter for Sale is our newest electric transport scooter yet. 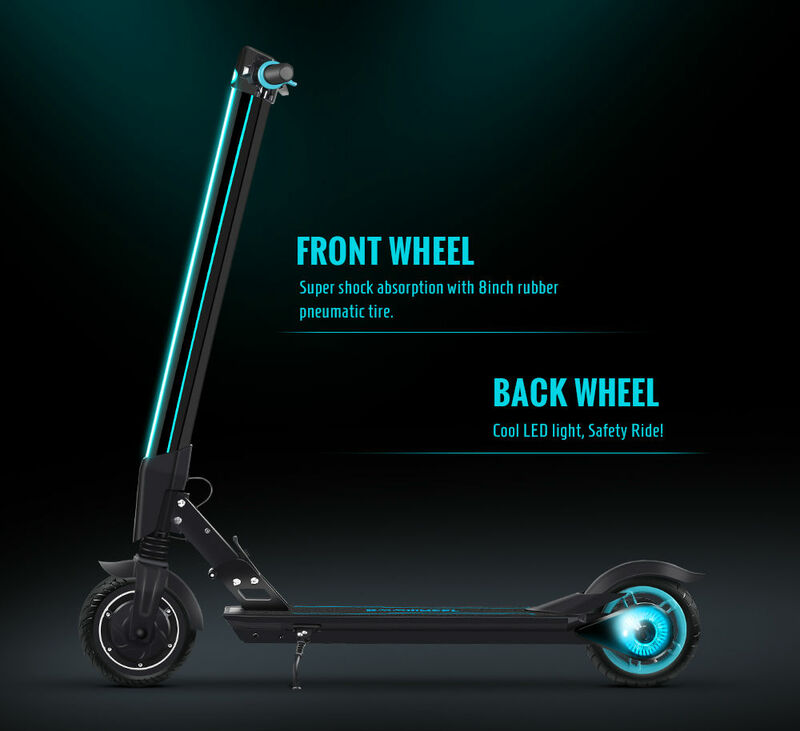 Innovation and design combined, there is nothing quite as sophisticated as the L8 Premium Electric Scooter. With 8 inch rubber pneumatic tyres offering super shock absorption, skid resistance and water resistance, this Electric Scooter for sale offers you the best riding experience thus far. 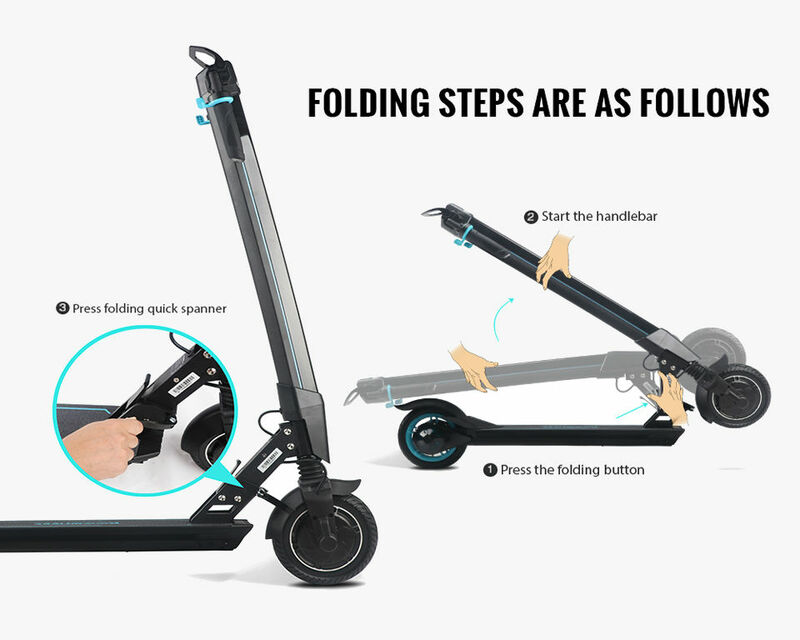 Riders can now carry their Electric Commuter Scooter everywhere with them thanks to its simple yet sleek folding design. 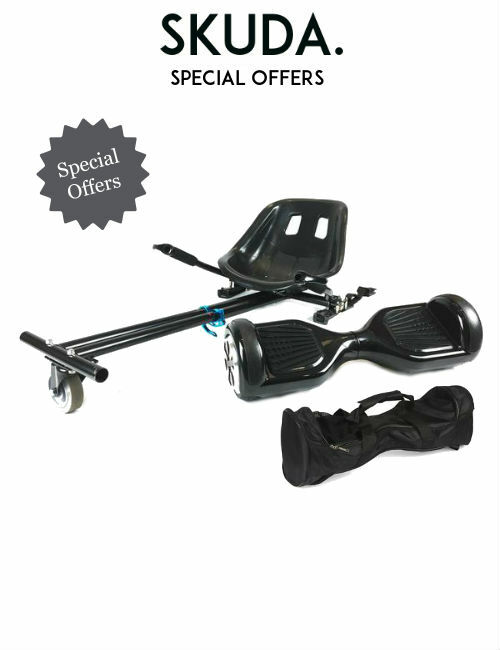 Your commute to school or work has never been more convenient! 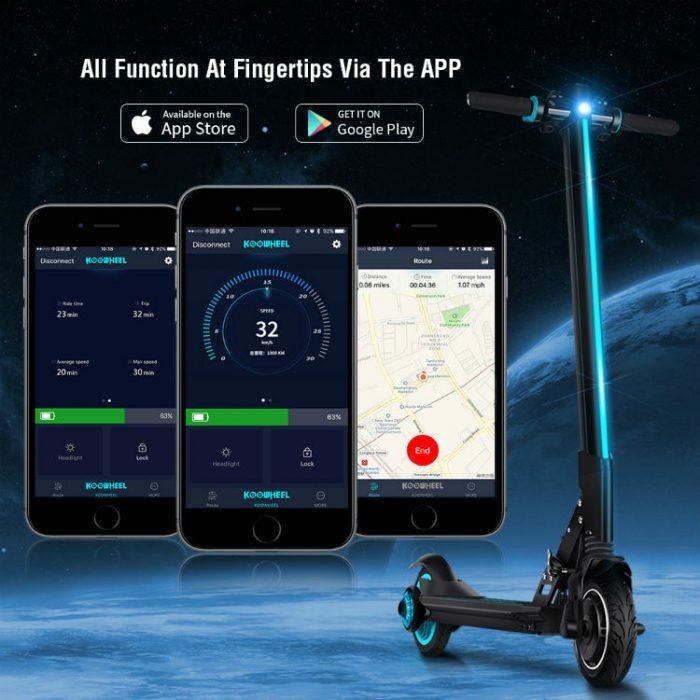 Control your speed limit, plan your journey or keep a log of your whereabouts with the state of the art APP for both Android and Apple devices. 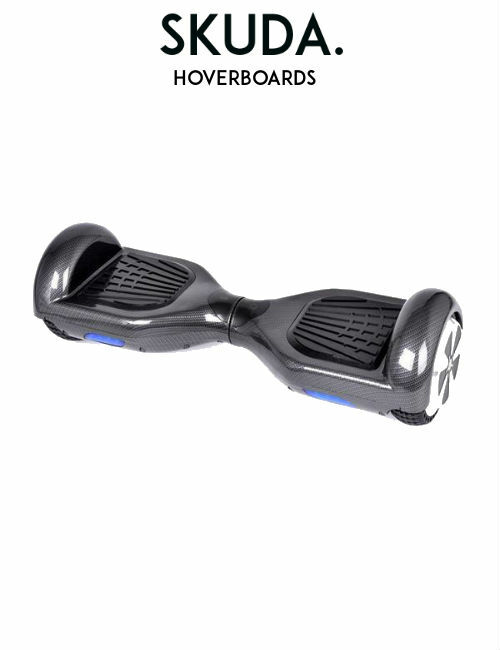 * Please allow up to 3 working days during busy periods. 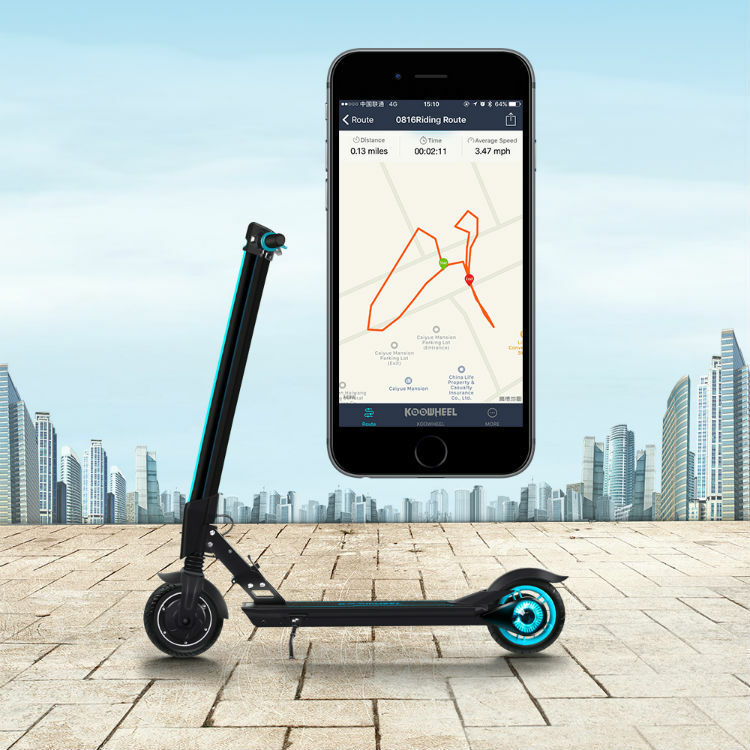 Due to the foldable design, riders can now carry their Electric Commuter Scooter everywhere with them. 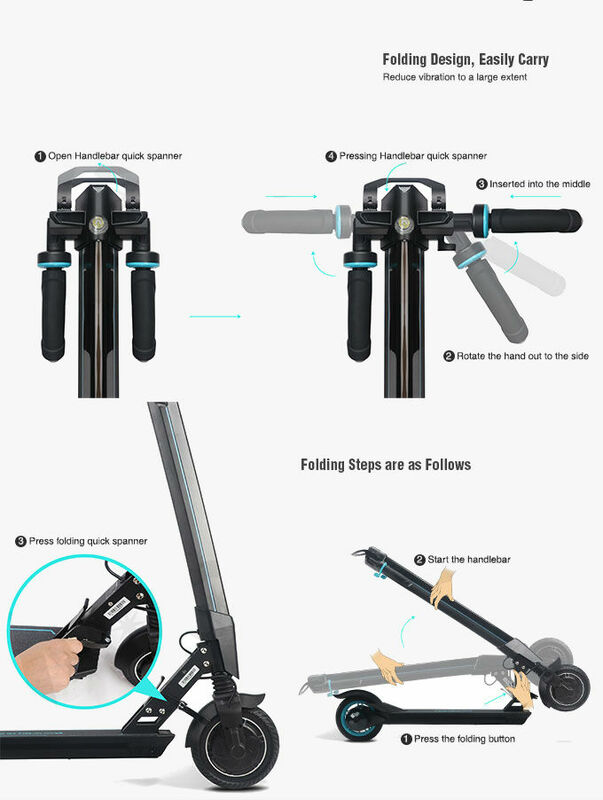 Thanks to its simple yet sleek folding design. 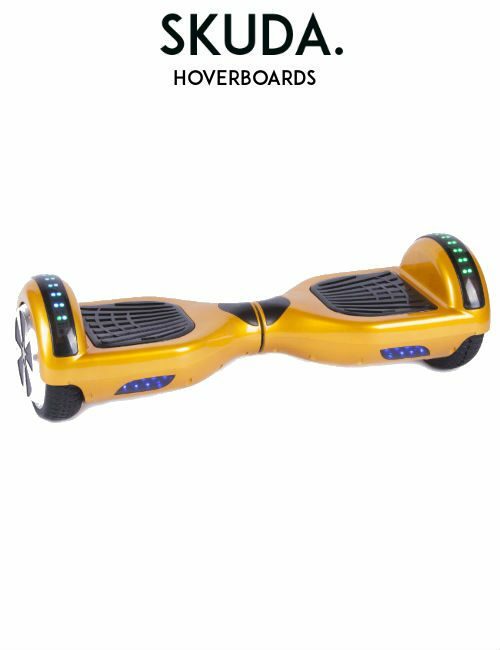 Your commute to school or work has never been more convenient! 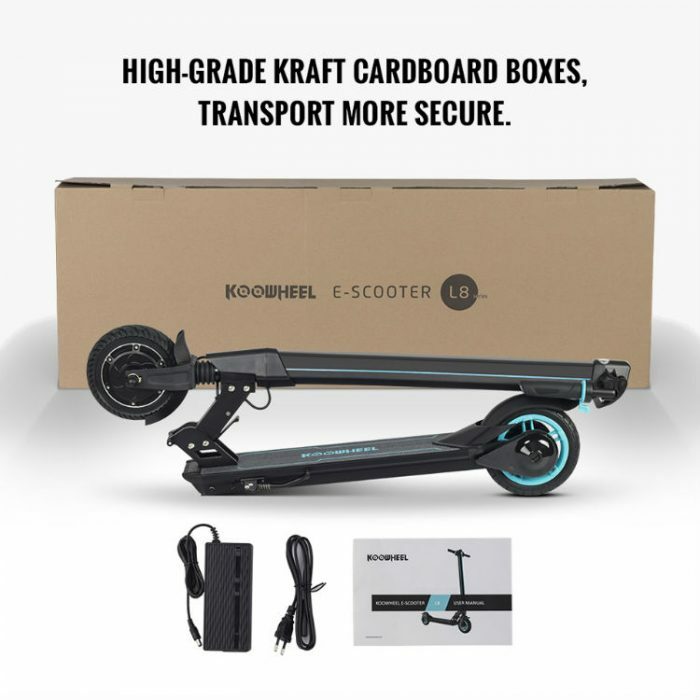 We bring you the best Electrical Scooter for sale yet. 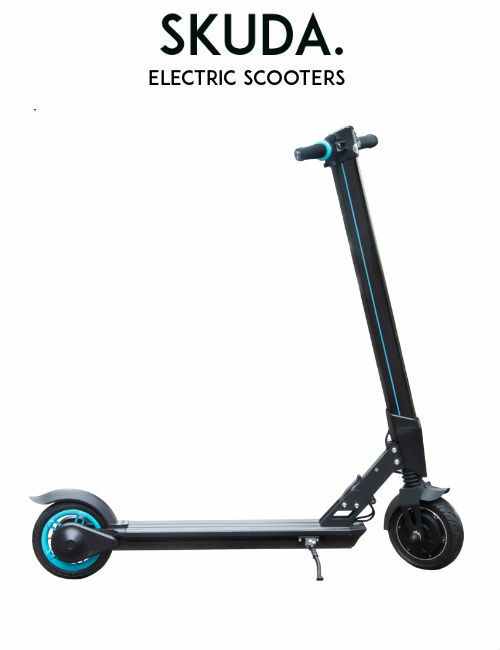 The L8 Premium e-Scooter has been developed to look aesthetically pleasing yet remains strong and powerful. With cool LED lights around various trims of the Electric Scooter including the back wheel; it’s all about design and sophistication. 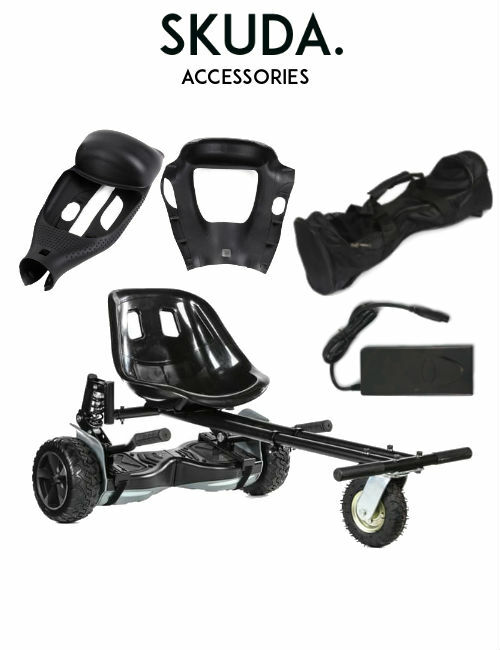 However, safety has been at the forefront during our design and engineering process of the L8 Premium Electric Scooter. 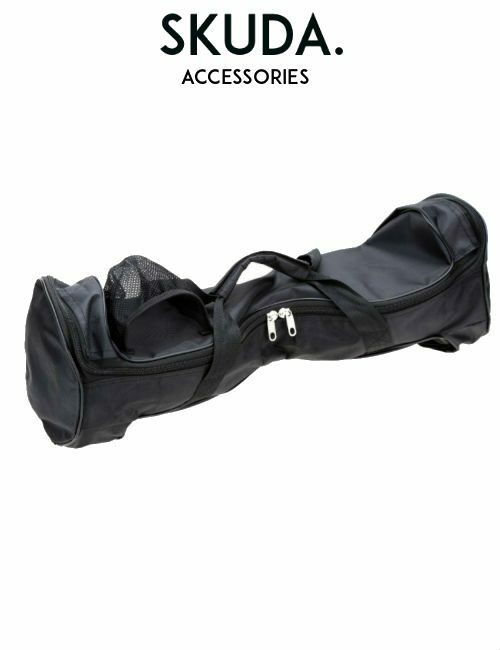 Therefore, we have combined both style and safety. Due to this, a warning light to alert other traffic users is visible with the super bright LED. 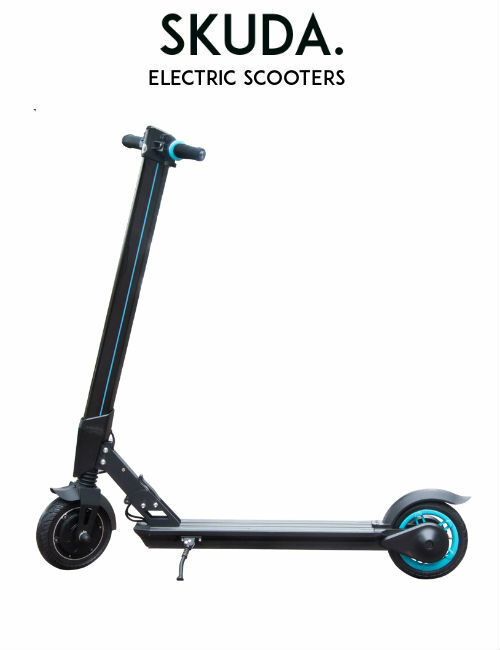 That way, the Electric Scooter ensures complete rider safety at night. 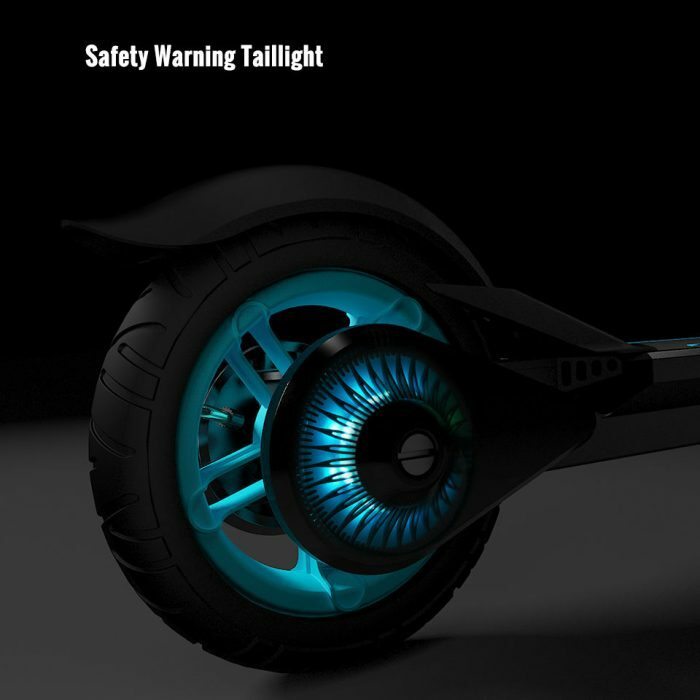 The rear wheel LED light colour changes as the rider applies the brake. Due to this, other road users are alerted of your presence, asserting greater confidence in the rider throughout their journey. 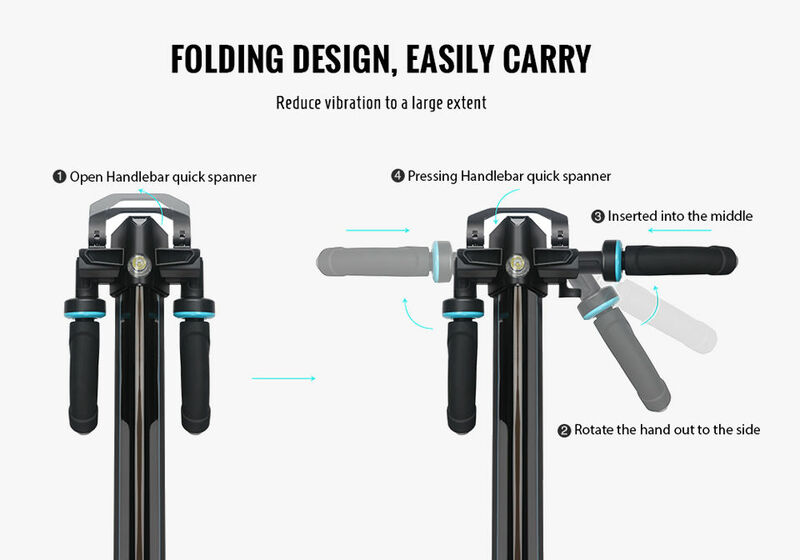 The sleek edges of the handlebar design makes the rider comfortable throughout his or her journey. 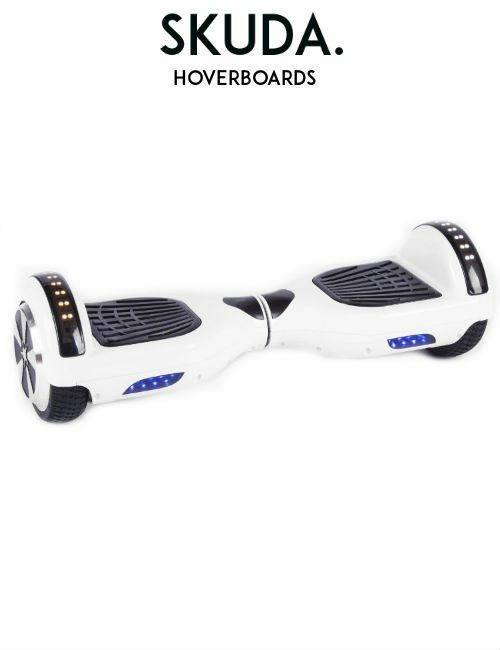 Riders can accelerate using the push-style accelerator buttons that are easy to control and operate. 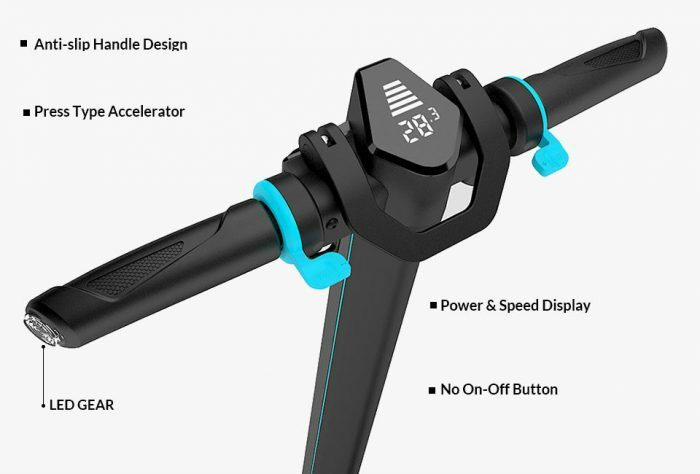 A digital LED display at the centre-part of the handlebar allows the rider to see the speed and battery life in real-time. 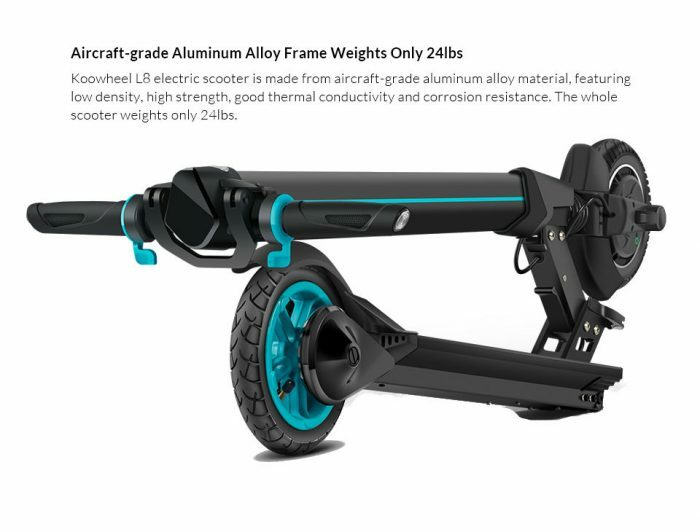 Made from Aircraft-grade aluminium alloy material featuring low density, high strength, good thermal conductivity and corrosion resistance, the L8 Electric Scooter for sale weighs a mere 11kg.